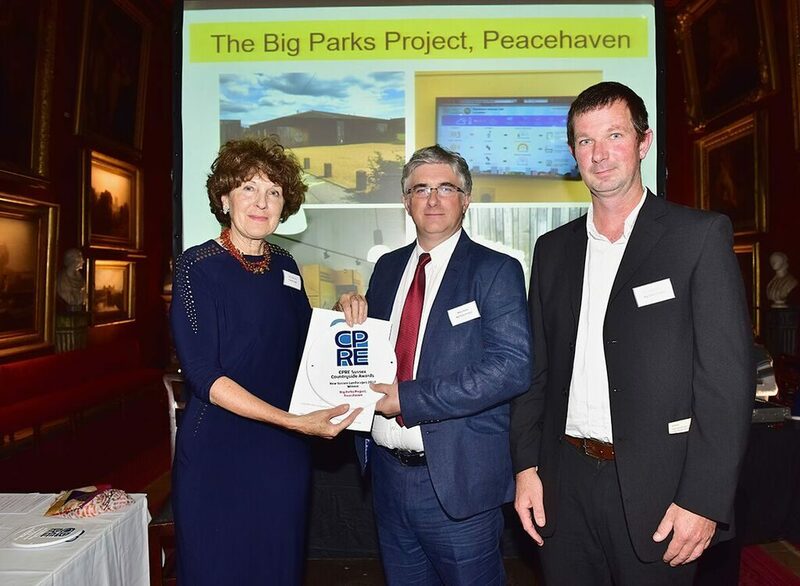 Organised by CPRE Sussex – the Sussex branch of the Campaign to Protect Rural England – the award ceremony was held in the magnificent Petworth House on Wednesday, October 11th . The Big Parks Project was a Full Award winner in the Making Places Design Award category. The ‘Making Places Design Award’ recognises design excellence in sustainable construction projects. The judges said they were impressed to see a project primarily funded by development contributions providing fantastic facilities and a sustainable hub for the community. Happy news for a lovely place. An example how things can be done in other places.